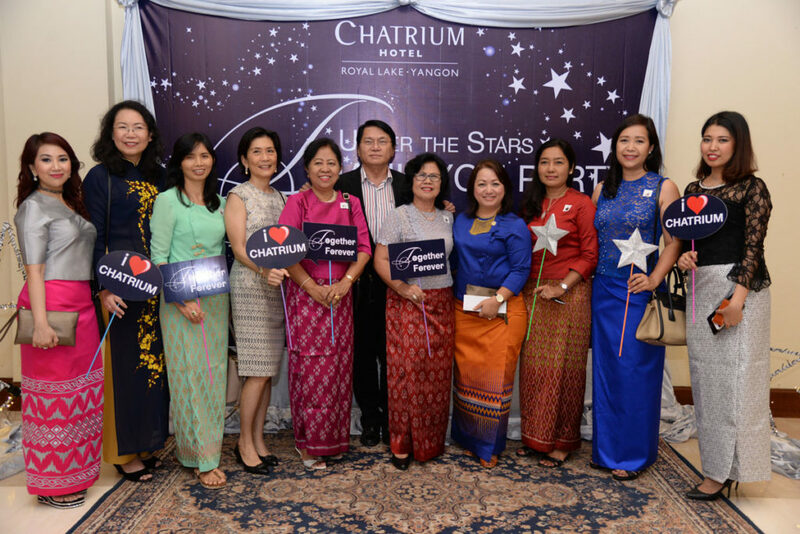 Chatrium Hotel Royal Lake Yangon celebrated the “Under the Stars” Thank You Party at the property’s Grand Ballroom on the evening of Thursday 1st June 2017. 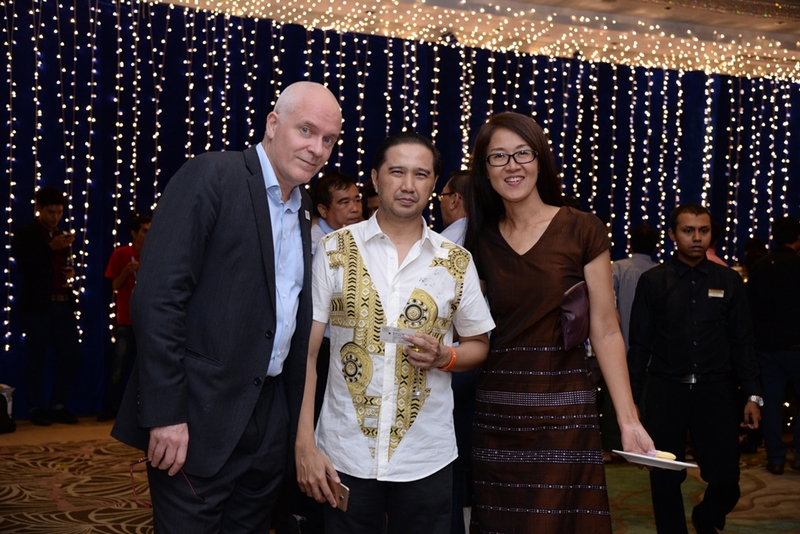 Many VIP’s and honorable guests attended this very special event including representatives from Yangon-based embassies, airlines, corporate companies, travel agencies and the media, and the hotel was delighted to welcome distinguished persons such as (Philippine Ambassador H.E Eduardo Kapunan Jr. and Madam Elsa Kapunan, Mr Zaw Tun Oo (Mr Zaw Phyo Win (Deputy Director General, Ministry of Foreign Affair _MOFA), Mr Zaw Tun Oo (Deputy Director General, Ministry of Foreign Affair_MOFA, other diplomats and leaders from tourism industry). After the welcome speech General Manager of Chatrium Hotel Royal Lake Yangon Ms. May Myat Mon Win added “We are celebrating today’s “Under the Stars” Thank You Party as we value our associates and friends as shining stars themselves and we are so happy to see all of you together on this beautiful evening” before proposing a toast and cutting a celebratory cake. 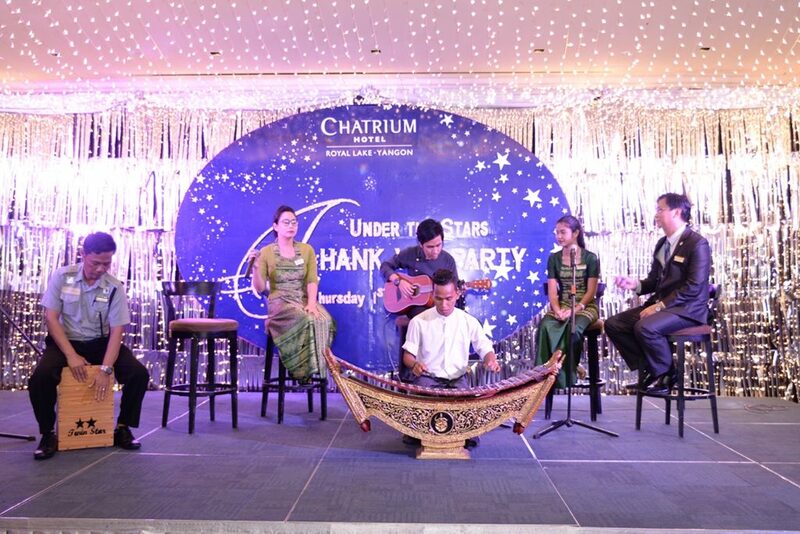 The event included entertainment from the L’N’R and Tun Oo Quartet bands as the guests settled down to enjoy a delightful gala dinner specially prepared by Chatrium’s skilled foreign chefs. 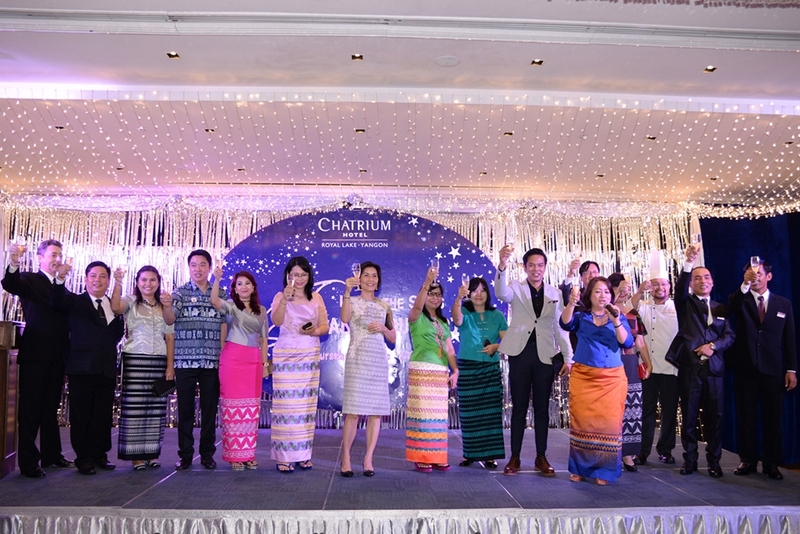 The night was colorfully enhanced with special performances from Chatrium’s Remarkable Team who encouraged guests to take to the dance floor. Next PostNext Sukhumvit’s Sensational for Dining!